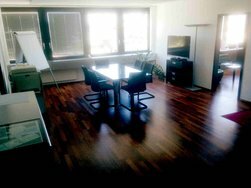 Consolution AG is moving offices to Arlesheim (BL). Consolution AG supports our client during commissioning and start-up of a continuous API production. Consolution AG moves into new office premises on the 4th floor. With this additional office space we will be able to handle even bigger in-house projects. Consolution AG acquires a "Labour Leasing Licence" from the government (KIGA Baselland - according to AVG 823.11). Consolution AG has gone electric. The Mitsubishi iMiev is our new company car. 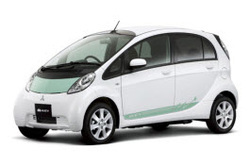 The iMiev runs entirely on its electric motor and is therefore especially eco-friendly. 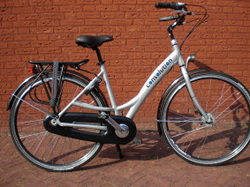 The new bicycles are now ready to be used in the production sites of our clients. Consolution AG provides new soft-shell jackets to all employees. Consolution AG has been granted the status "preferred supplier for engineering services" by Novartis. Consolution AG joins the association of the Swiss process and chemical engineers (SGVC).